a Class*y Collaboration: A New Book Study and a Giveaway!! I'm Beth from Thinking of Teaching and I am very excited to tell you about my upcoming book study, 100 Minutes: Making Every Minute Count in the Literacy Block. I am very excited to get reading, posting and discussing this book. All the fun starts on May 23rd! Enter to win a copy!! 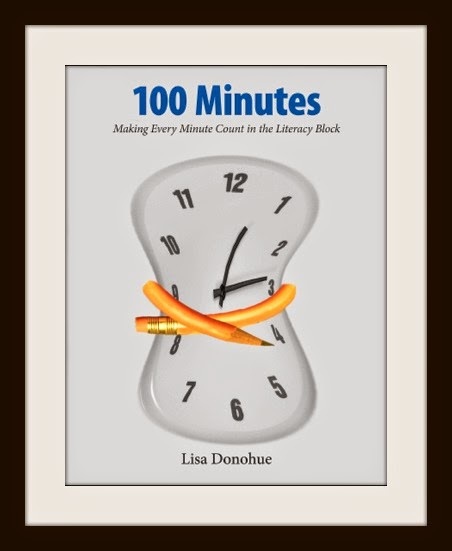 That's right, the great people at Pembroke Publishers have given me a copy of 100 Minutes by Lisa Donohue for a giveaway to celebrate the book study. There are 2 other great prizes as well but I'll let you discover that for yourself when you visit my blog.